Many people think that only “for profit” hospitals get in trouble for Medicare fraud. Not so! A state hospital district in Broward County has agreed to pay the federal government $69 million to settle a whistleblower suit filed under the False Claims Act. North Broward Hospital District is an agency of the state. It operates several medical facilities, all located in Broward County (Ft. Lauderdale) Florida. A physician concerned about illegal referral payments filed the original suit in 2010 using a Civil War era law, the False Claims Act. Under that law, whistleblowers are entitled to receive a percentage of whatever monies are collected by the government. Dr. Michael Reilly is an orthopedic surgeon who has worked in hospitals operated by the district since 1989. After observing illegal kickback and referral arrangements within the hospital district, Dr. Reilly filed his complaint in federal court. The federal government investigated and after a lengthy period, intervened and took over the case in 2015 in order to settle the claims. Previously, Dr. Reilly’s own lawyers litigated the case. 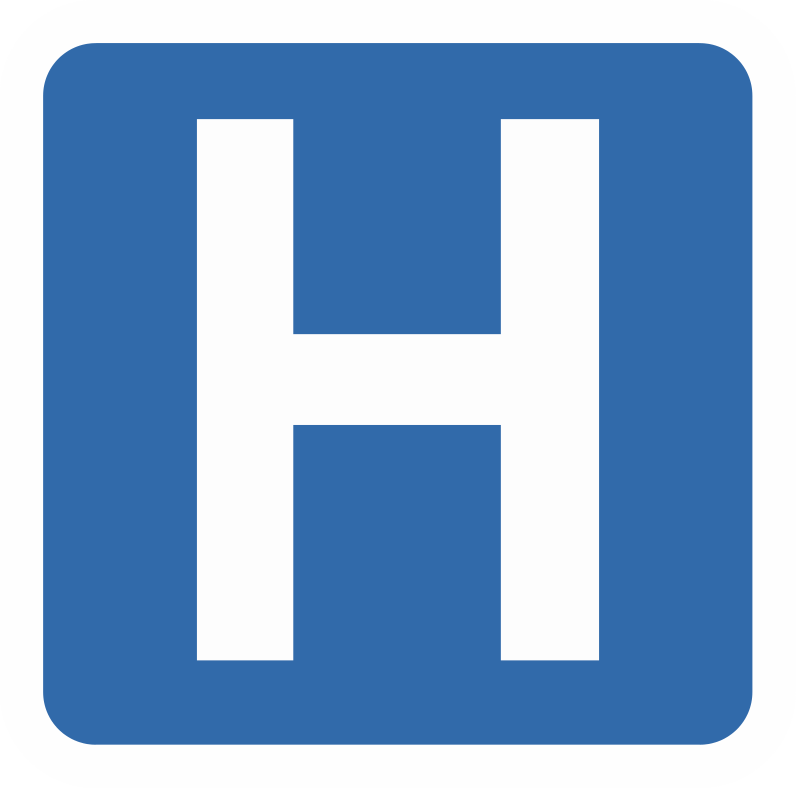 According to the complaint, the hospital system was giving “physicians excessive compensation which is not commercially reasonable and which is based in part on the volume and value inpatient and outpatient referrals…” Federal law prohibits compensation based on the length of hospital stays or referrals. The goal of Medicare is to treat people as efficiently as possible, not rack up huge hospital bills. 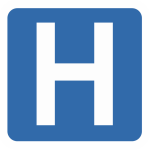 Because many hospital bills are paid by tax dollars (Medicare and Medicaid), the case was eligible for filing under the False Claims Act. After 5 years of litigation, the hospital district agreed to settle the Medicare fraud charges and pay $69 million to the government. For his efforts, Dr. Reilly will receive $12,045,655.51. In recent years we have seen an increase in the number and sophistication of Medicare fraud claims involving illegal kickbacks. Many hospitals try to hide these arrangements by disguising the kickbacks as phony directorships or research stipends. Medicare fraud costs American taxpayers as much as $80 billion per year. The FBI calls the problem an epidemic. Some believe that Medicare fraud is a victimless crime but that simply isn’t true. Not only are taxes increased but the quality and availability of healthcare often suffers. To qualify for a whistleblower award, one must have original source (inside) information of Medicaid or Medicare fraud. The federal government has a toll free tip line but calling that number doesn’t qualify you for the large awards. To get a percentage of what the government collects, one must filed a sealed complaint in federal court.